March is a significant month for women. It’s not just because it is my birthday month! It begins with the World Day of Prayer Service, this year prepared by the women of the Philippines. If you are unable to attend the service, always on the first Friday of March, do try to get hold of a copy of the service leaflet or the excellent ‘Together in Prayer’ magazine. Learn about the women of the Philippines and continue to pray for and with them. I am spending the first weekend of March (the first of Lent) with leaders of the United Methodist Women’s movement in Nashville, Tennessee at their annual Programme Advisory Group meeting. 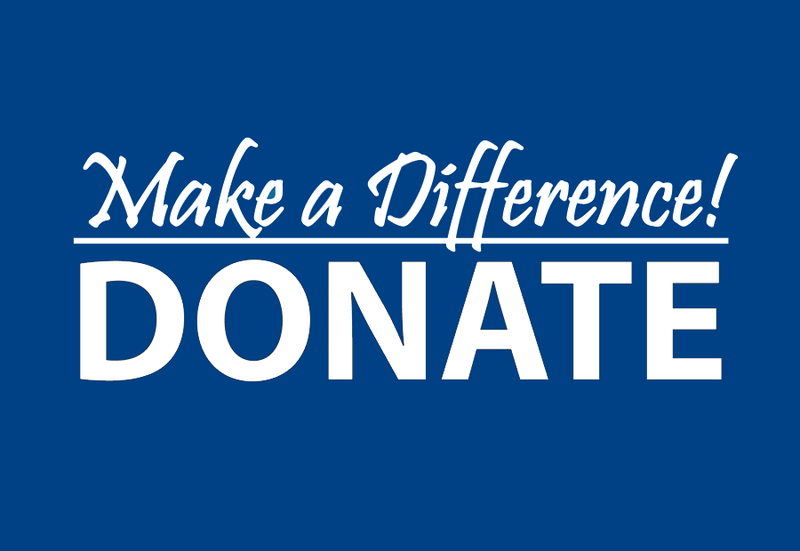 This will give me a valuable opportunity to get to know better some of the women who have supported the World Federation so well over the years, not least in their generous grant for the Bossey Scholarship programme. Our own World Executive meeting in Chicago 6-10 March will bring together World Officers, Area Presidents, the Tree of Life editor and the World Archivist to identify our priorities for this quinquennium. I pray that while we work together, we form an effective team, fully committed to progressing the aims of the Federation. While we are meeting we shall celebrate International Women’s Day on 8 March, when women all around the world will be inspiring one another to reach their potential. The following week, our Vice President, Matilda Johnson will accompany Dr Brenda Smith at the Commission on the Status of Women (CSW 61) at the United Nations meeting in New York. Look out for news of their discussions and recommendations. 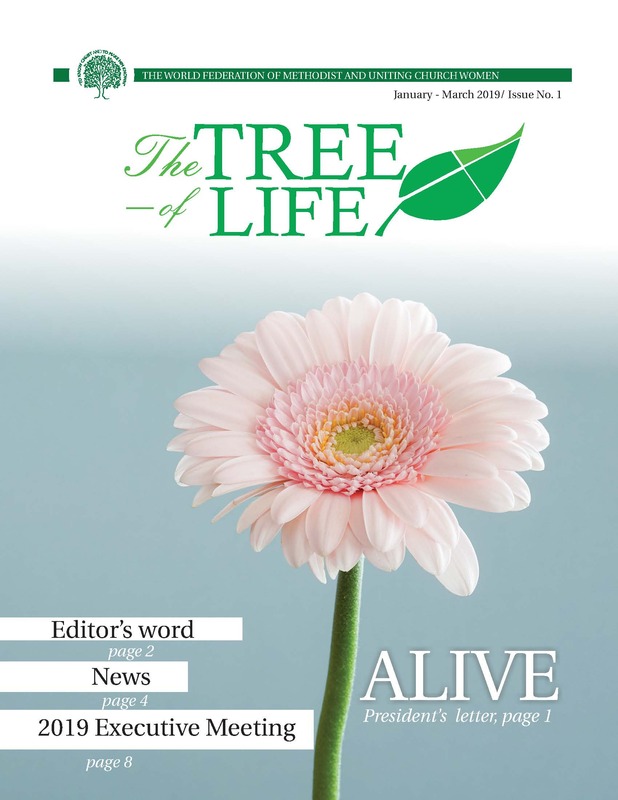 By the end of March, the latest issue of the Tree of Life will be published, with up to date news of our meetings as well as information from our inspiring Helen Kim Memorial Scholars. In the UK, we celebrate Mothering Sunday on 26 March. Let us all give thanks for our World Federation mothers (and daughters!) who have passed on to us the vision of a world where each woman and girl is enabled to reach their God-given potential and fully contribute to the kingdom of God.